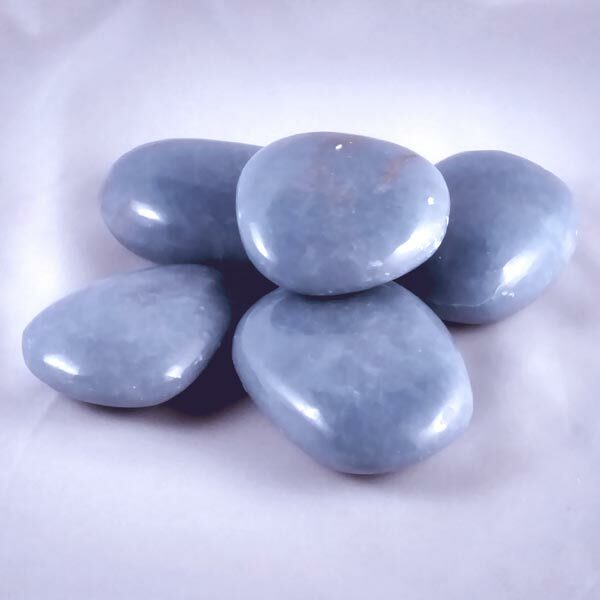 Angelite healing palm stones with a wonderful dreamy quality. Size: 2-1/4" long, 1-3/4" wide and 7/8" thick Size varies a bit with some being slightly larger/smaller. 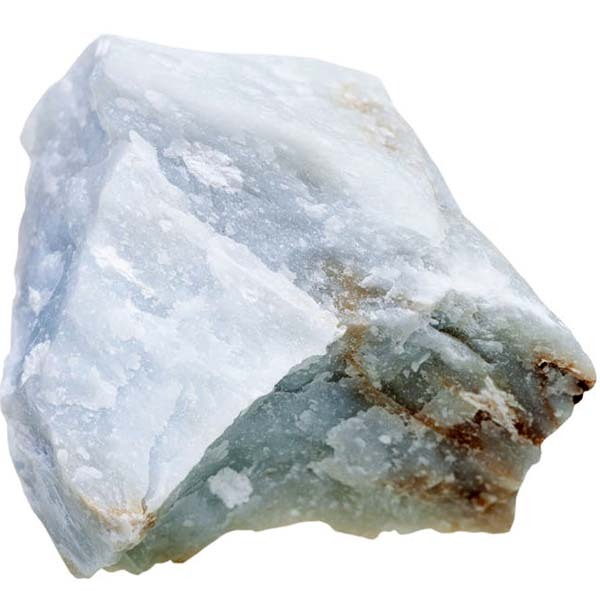 Angelite helps raise awareness, at a subconscious level, of ones personal power and it has the potential for raising ones state of consciousness.